Bicentennial Estates Livonia Michigan is located just west of Gill Rd on the north side of 7 Mile Rd. 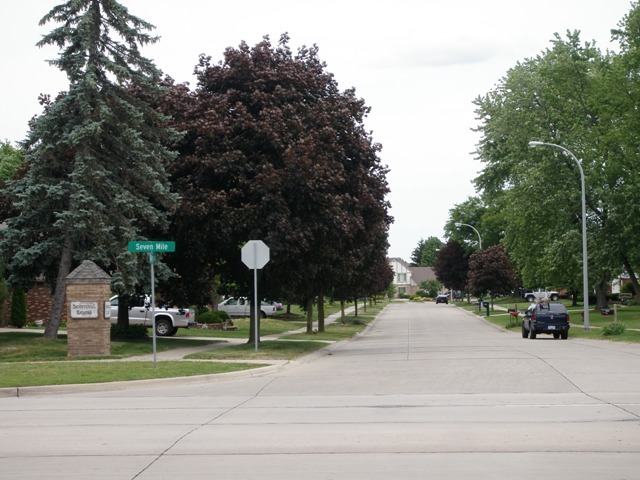 This subdivision is just east of Bicentennial Park and many of the homes back right to the park. There are just about 137 homes in Bicentennial Estates, mostly colonial/two story homes built in the early to mid 1980’s. There is a lot to love about living in Bicentennial Estates–location, convenience, schools, parks, shopping and much more. As noted in the picture the residents take great care of their homes, yards and surrounding area’s. 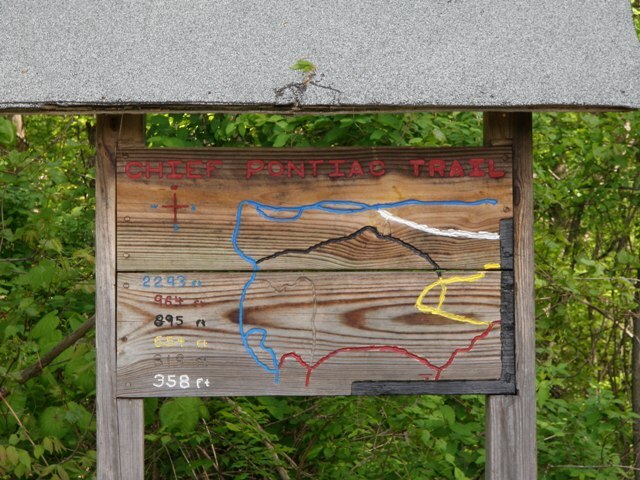 Also for all of you who love to walk, bide ride, run or just get outside– this subdivision is connected to Deer Creek and has easy access to Bicentennial Park. Just a few other subdivision/neighborhood names near by include Windridge Village, Summer Creek, Deer Creek, Cane Woods, Carrington Estates, River Pines and Whispering Pines Estates. If you or anyone you know is looking to buy or sell real estate in Bicentennial Estates Livonia Michigan please don’t hesitate to contact us anytime- we are local real estate experts in the area. The local school district for the area is Livonia Public Schools. The local high school for this subdivision is Livonia Stevenson High School. The area residents love to say they have great convenience to many important amenities. If you love to shop you are in luck–Laurel Park Place Mall, Twelve Oaks Mall, West Oaks shopping plaza in Novi, Wonderland Shopping Plaza, Downtown Northville, Downtown Novi, Downtown Plymouth, Downtown Detroit are all just a short drive away. There are a few hospitals close by St Mary Mercy of Livonia, Botsford in Farmington Hills and Providence Park in Novi just to get you started. 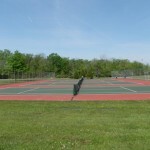 Livonia offers a great recreation center for a fair price to all of the city’s residents. 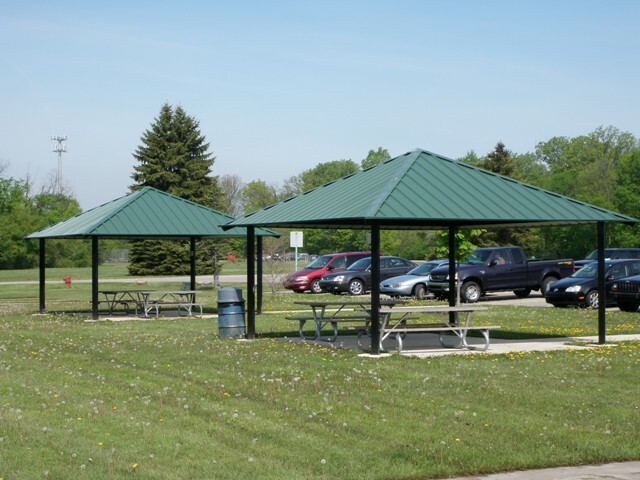 The Livonia Recreation Center is located on the south side of 5 Mile Rd between Merriman and Farmington Rd. 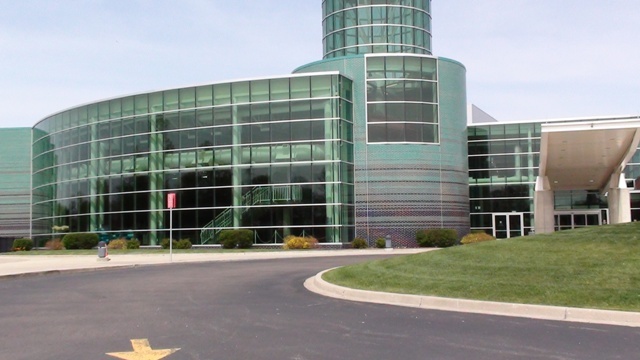 The Livonia Rec offers something for just about everyone–stunning rock climbing wall, exercise equipment, indoor track, basketball courts, two swimming pools, outdoor skate park, various classes, sauna, hot tub and more. 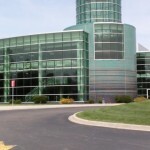 If you are considering moving to Livonia feel free to stop by the Livonia Rec and check it out. If you have any real estate related questions please feel free to contact us anytime at BobandTeena@Yahoo.com or 745-578-6561. We are local real estate specialist here to help with any of your real estate related questions. 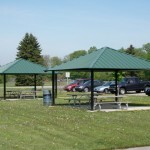 Livonia also has some great local parks. 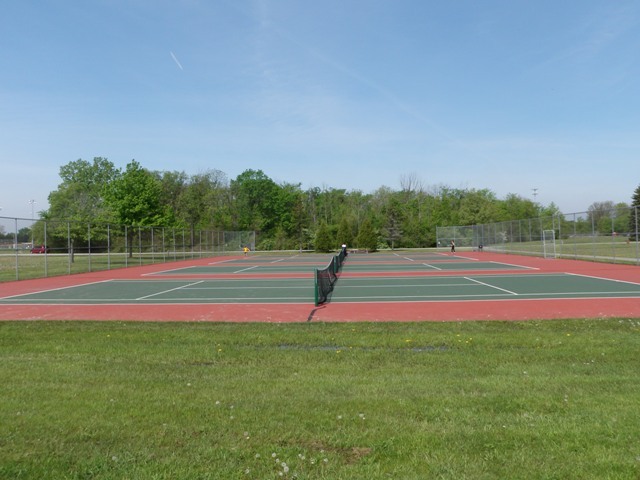 These parks offer tennis courts, walking trails, children play equipment, baseball/softball fields, soccer fields and much more. 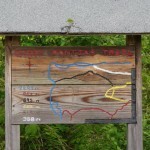 Feel free to take a quick look at the pictures below for more information. Thank You for stopping by our web-page on Bicentennial Estates Livonia Michigan. We hope you enjoyed the information and look forward to working with you should you ever need any real estate assistance.